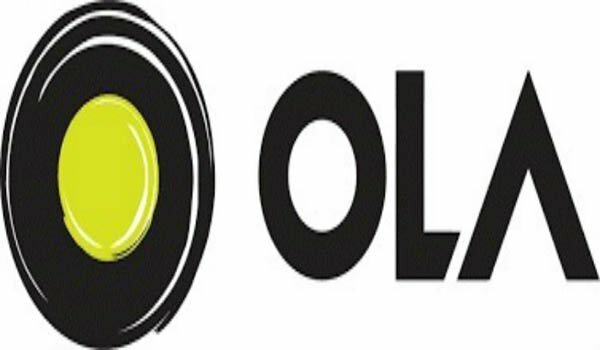 New Delhi/Bangalore: Ola, one of the largest ride-hailing platforms in the country, on Thursday announced the launch of a first-of-its-kind policy research and social innovation unit -- Ola Mobility Institute. The specialised think tank has been set up to develop knowledge frameworks that will focus on the intersection of mobility and public good. The institute will focus on leveraging the potential of mobility as a growth and innovation's engine for India. "Mobility touches everyone, everyday, everywhere in the world. The ongoing revolution in this sector promises to improve the lives of citizens, create significant employment and livelihood opportunities, and dramatically reduce congestion and pollution in cities. Every kilometer driven in a shared vehicle contributes to this, and the Ola Mobility Institute will work to ensure innovations continue to have a positive impact," Anand Shah, Senior Vice-President for Strategic Initiatives at Ola, said. The Institute, spearheaded by Shah, includes an initial team of strategic thinkers, researchers, academics, and policy specialists trained around the world, including the Indian Institutes of Technology, Harvard University, Oxford University, King's College - London, the School of Planning and Architecture, the California Institute of Technology, and the Indian School of Business. The Institute is recruiting a global advisory board and will add a dozen mobility experts to its team over the next year. The unit will initially focus on knowledge frameworks to better understand the social and economic impact around five centers of excellence: mobility as a service, the climate footprint of mobility innovations, skill development and job creation, transportation-oriented urban planning, and the digitization of mobility. The Institute already launched "Mission: Electric" this year, to convene mobility providers and leverage their fleets to make electric mobility viable at scale. It builds on Ola's extensive knowledge base, data capabilities, and practical experience in putting hundreds of electric vehicles on road. As a part of this program, Ola made a renewed commitment to electric mobility, by committing to put 1 million electric vehicles on the road in the next three years. The Institute is encouraging fleet owners and operators who deliver a disproportionate number of kilometers traveled, to be a driving force in reducing the climate impact of mobility on roads.